Limited edition 12” vinyl single featuring the final recorded studio performances punk legend Johnny Ramone cutting loose with Lemmy of Motörhead and Danny B. Harvey! SKU: CLP2062-PURP. Categories: Cleopatra, Punk, Rock, Vinyl. 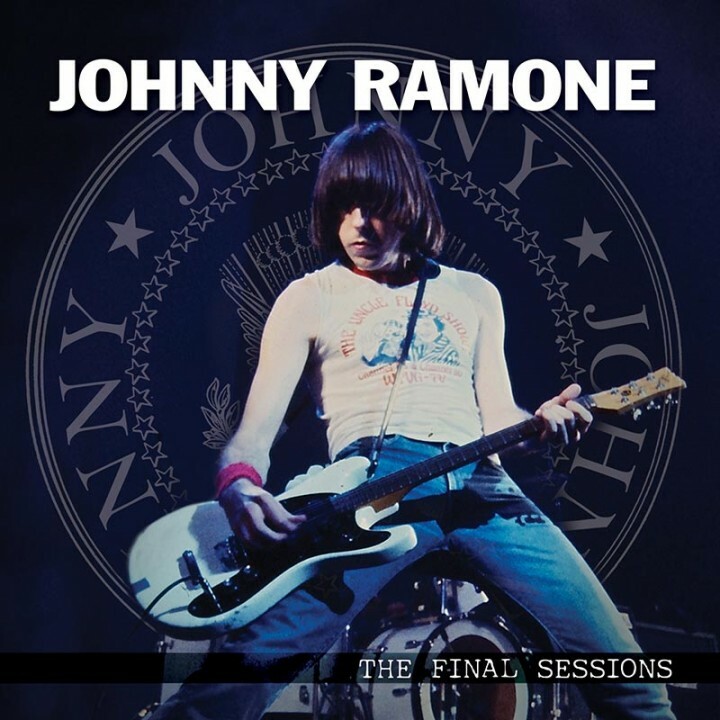 Limited edition 12” vinyl single featuring the final recorded studio performances of punk legend Johnny Ramone cutting loose with Lemmy of Motörhead and Danny B. Harvey!